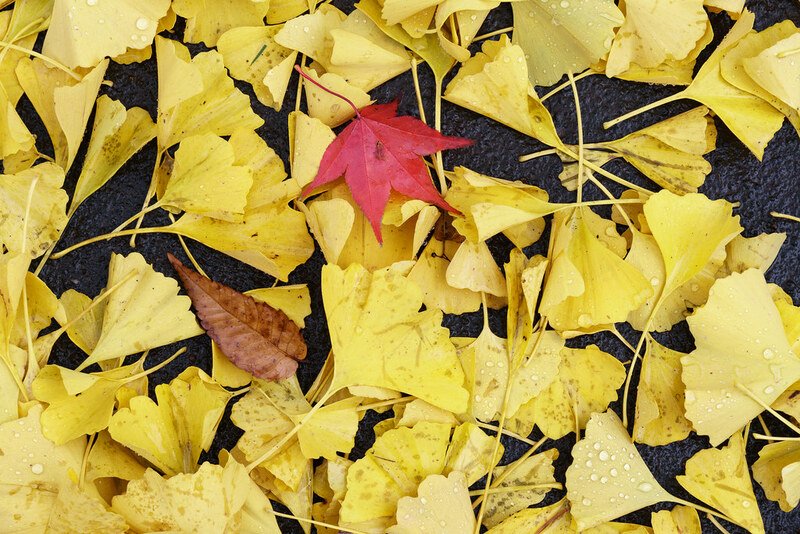 Red, yellow, brown, orange, these are the colors of fall. I’ll include the picture below as well, a sidewalk paved with gold, in case you prefer your fall colors a little less silly. 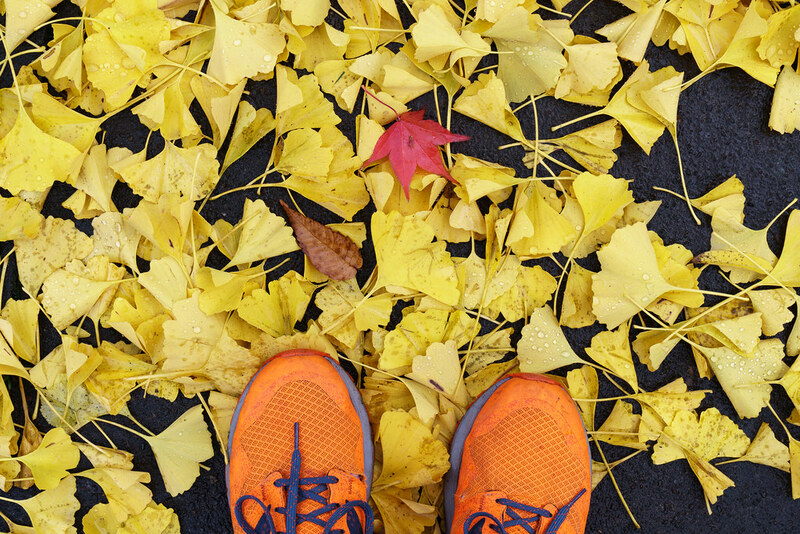 This entry was posted in Street & Travel and tagged fall, fall color, Irvington, leaves, Oregon, Portland, shoes, sidewalk. Bookmark the permalink. ← Trixie Could You Please Not Sleep on My Nice Clean Shirt?